Our website has been refreshed. Please note that Marketplace menu is now Classifieds, the Calendar menu is now Events, and the Events menu is now Activities. This was done primarily to be more in-sync with the PCA National website. Also note that the Forums feature has been removed until a better solution can be found. Please report any issues or concerns about the website by sending an email to admin@suncoastpca.org. 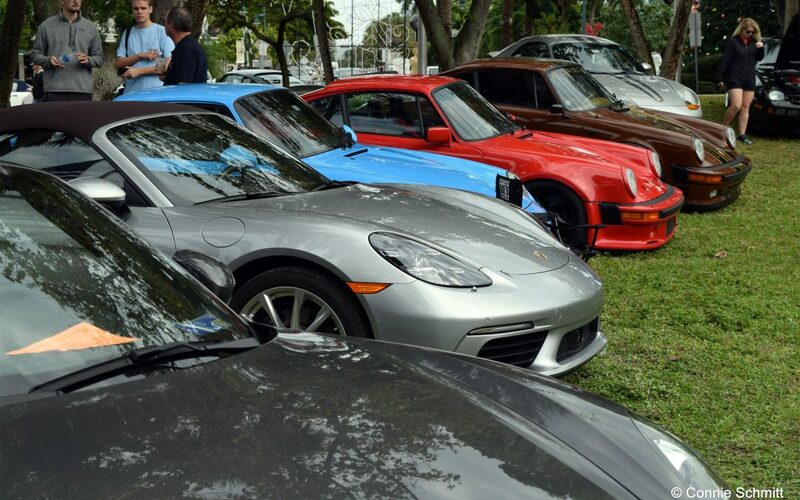 Welcome to Florida’s Suncoast Region Porsche Club, located in Zone 12 of the Porsche Club of America. 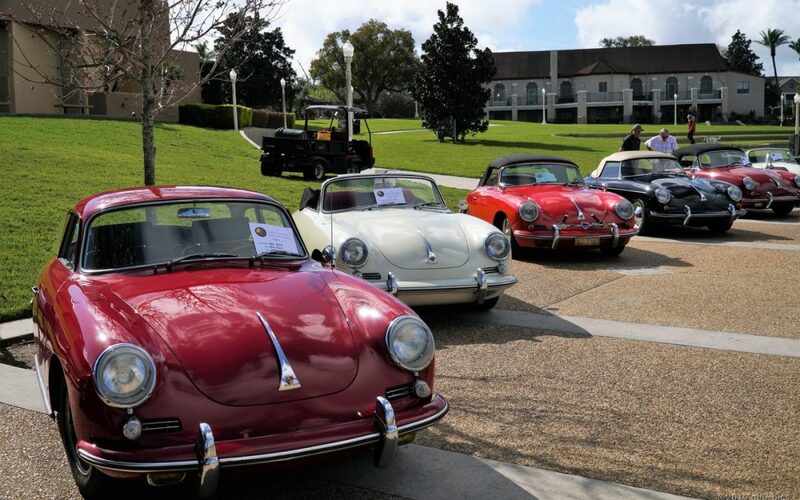 Founded in 1961, we have come a long way from an early gathering of a few dedicated Porsche enthusiasts to now becoming one of the largest regions in PCA, encompassing the counties of Citrus, Hardee, Hernando, Hillsborough, Manatee, Pasco, Pinellas, Polk, and Sarasota. Beginning in January 2018, the majority, if not all, of our club events will require advance registration. Suncoast PCA, as well as many other PCA regions across the country, use ClubRegistration (ClubReg) to manage the event registration process. 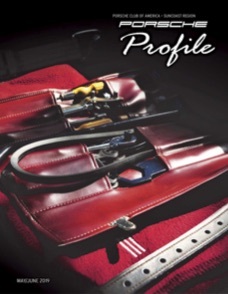 To find out more about how ClubReg works and how to sign up, please view this PDF. I would love to drive one. Bet they will be a dream. I would like to inform you of an unfortunate situation that has arisen in our region. 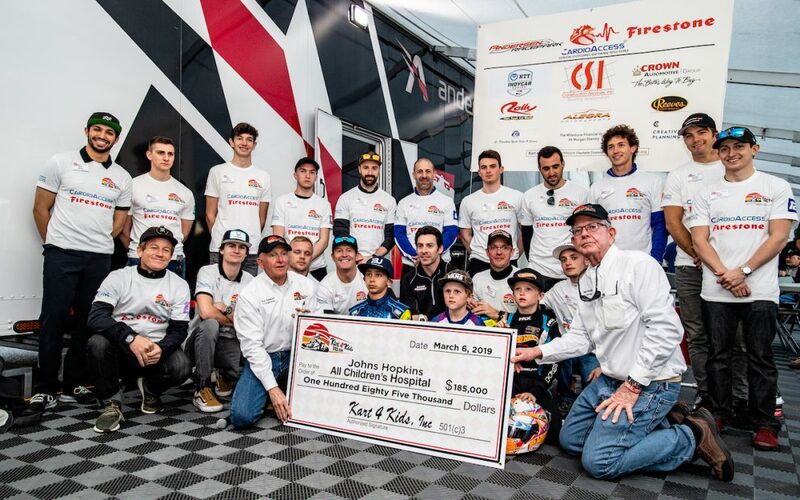 It seems that the leadership of another region has decided to post negative comments regarding our programs and even some of our members specifically. While we have chosen, at this time, not to respond to this regions childish and unprofessional behavior, I did feel it was appropriate to communicate with you that what they are saying is completely false and the result of their jealousy over our outstanding region and the people in it that make it great. I have taken action and notified our zone representative and PCA national and insisted that they take action over the situation which we hope will result in an apology and/ or disciplinary action to the individuals in the region responsible for the derogatory comments about our great region and it’s leadership. The bottom line is that our region is inclusive and everyone is welcome at our events, even members from other regions. If you have any specific questions regarding this matter, please reach out to me personally at president@suncoastpca.org. My wife and I are relatively new members to Suncoast PCA. We have a '87 944S we are trying to bring back to it's former glory. We have felt nothing but welcome at the all the events we have attended. 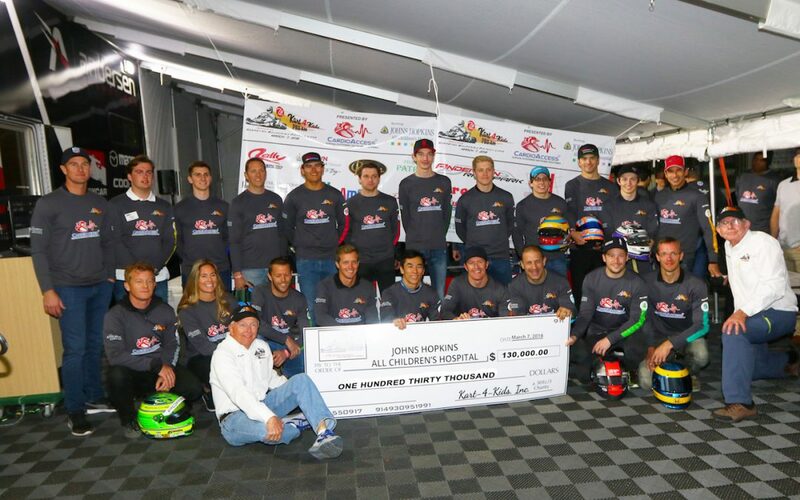 Thanks for the effort the club and volunteers give. Hope Everything is ok... We appreciate your NEWS & EVENTS.. Thank you. thank you for the information . I hope everything works out amicably. 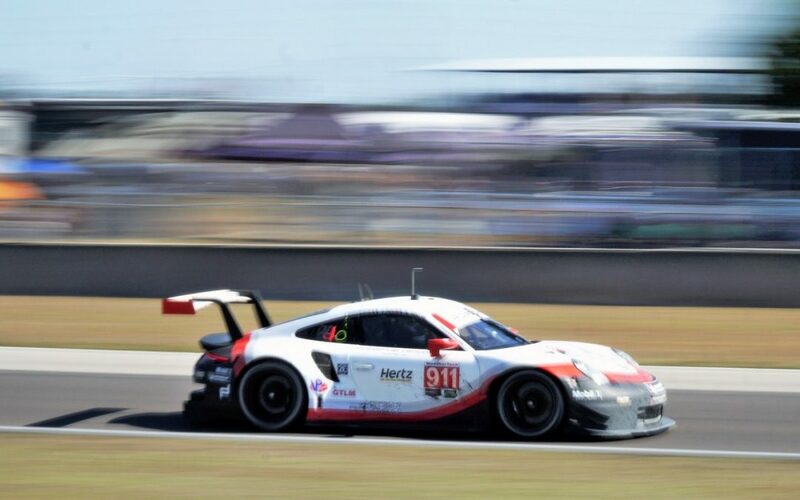 Hi There, I know a lot of us use Sebring International raceway all the time and I have a 7 car garage with a lift in my home 1 mile from the track, I’m trying to get the word out …. 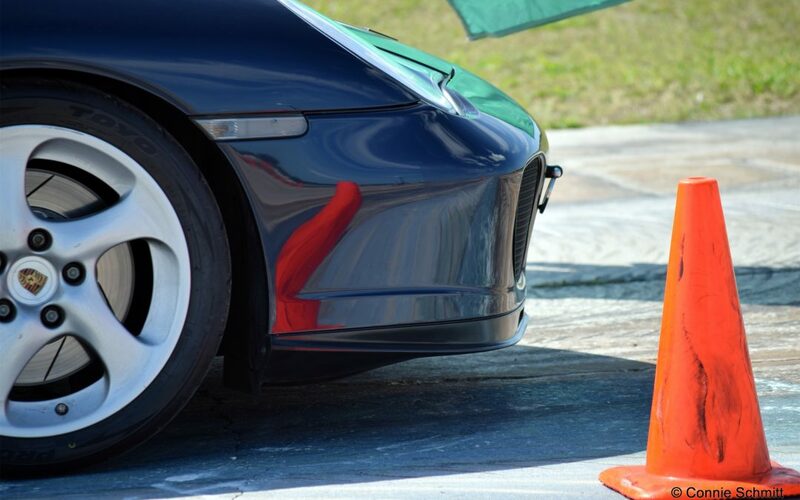 Here are some photos of our recent autocross event at Venice Municipal Airport. Provided courtesy of Connie Schmitt. 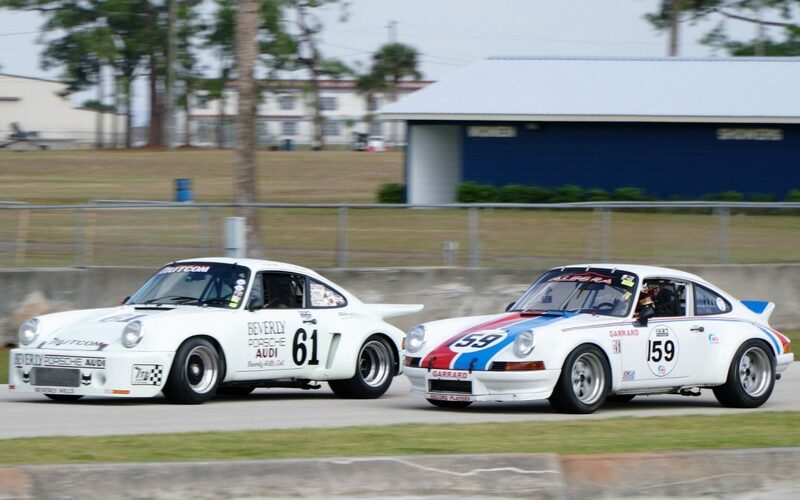 Learn more about the car club that went racing! 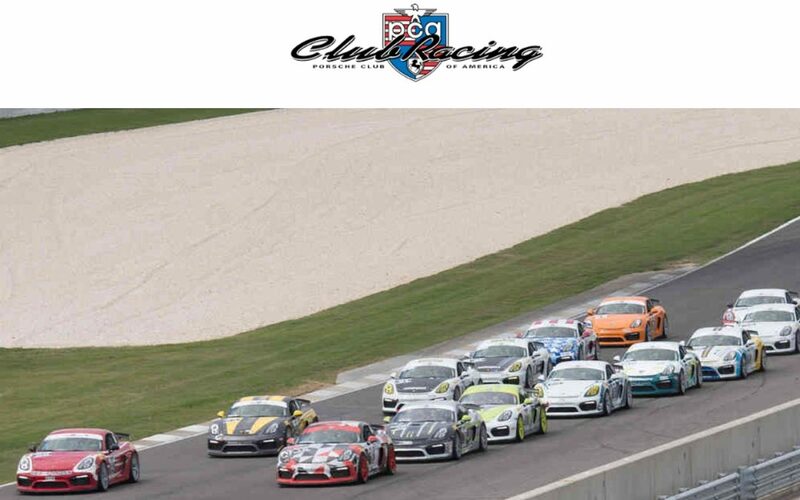 Visit the new PCA Club Racing website. "It's not just the cars, it's the people!"